2018 is the year of the dog in the Chinese zodiac, but man’s best friend has to share the limelight with another vertebrate, the bird. 2018 marks the centennial of the Migratory Bird Treaty Act. In recognition of the most powerful piece of bird protection legislation ever passed, the National Geographic Society – and by extension its Unique Lodges of the World – are taking part in worldwide conservation efforts to protect migratory bird species, a key cornerstone of our ecosystems. From the very first day of 2018, we began celebrating Montana’s incredible bird population and supporting conservation efforts in a program we are calling Bird Your World. On New Year’s Eve we even decorated the Silver Dollar Saloon with majestic raptors and on New Year’s Day on a snowy Raptor Hike to learn about the hawks, eagles, osprey and other birds of prey that call Rock Creek home. A bald eagle sits on a fence post near Philipsburg, Montana. Photo by Activities Director Patrick Little. 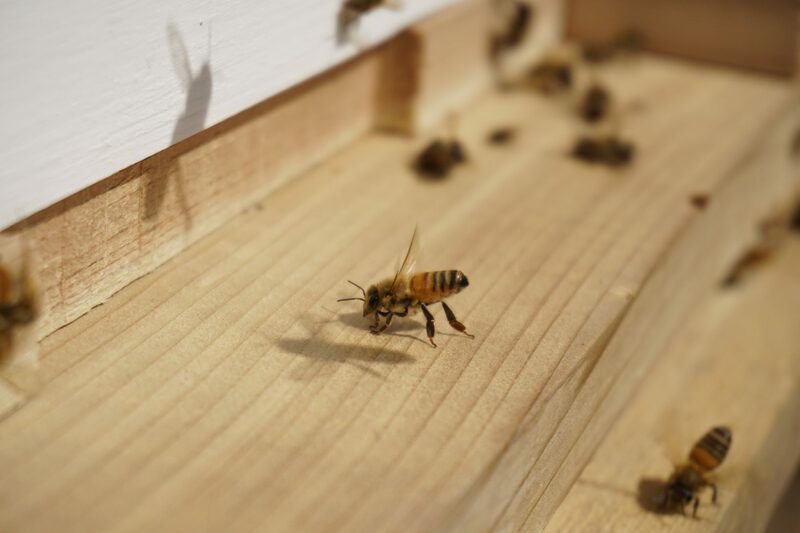 Join us as we follow our new colleagues—the bees—as they homestead in the Rock Creek Valley. The Pintler Mountain range from the Edith Lake trail. Photo by Kelsey Bruns. Summer has arrived and the buzz is high here at The Ranch at Rock Creek. 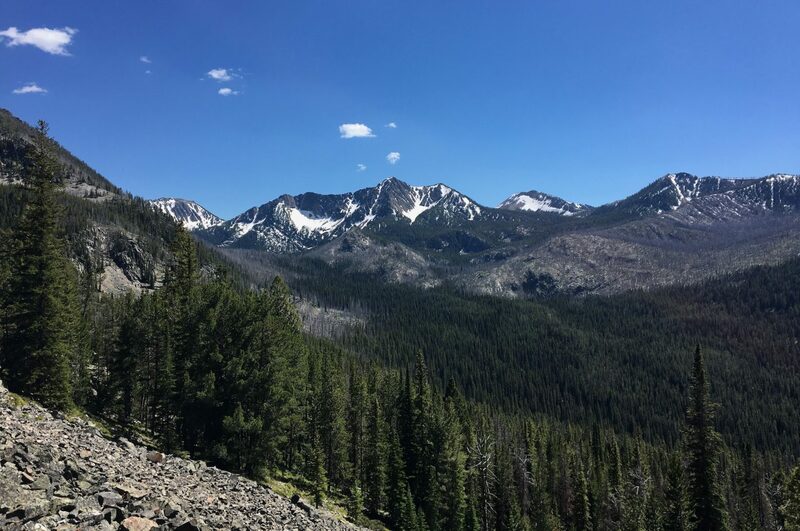 The local Pintler Mountain range is slowing losing its snowcaps, which means the Rock Creek is flowing high and the salmonfly hatch is upon us. The large salmonfly beckons trout and fishermen on Rock Creek. Photo by Patrick Little. In addition to fantastic fly fishing for our guests, the local flora is rushing into its full summer bloom. Lupine, larkspur and arrowleaf balsamroot are a few of our native wildflowers that put on a show for us during our mid-summer Montana landscapes. 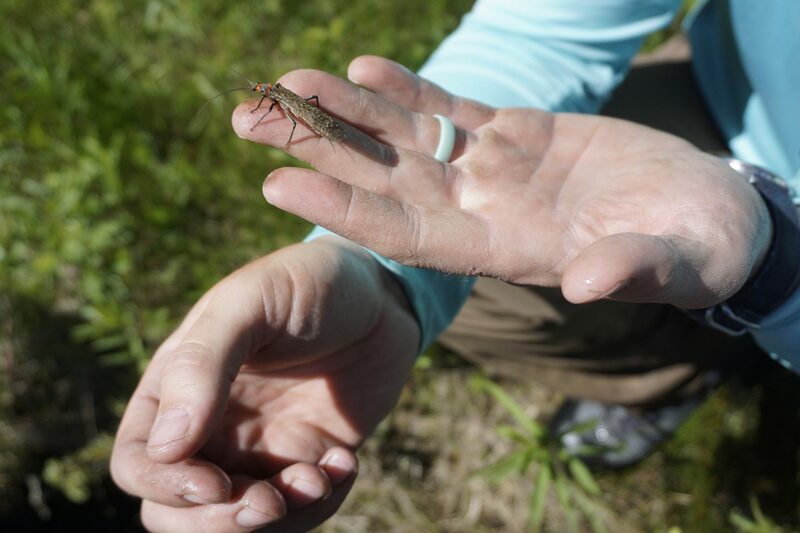 Our new naturalist classes teach adventure-loving guests about the connection between the flora, fauna and landscape. 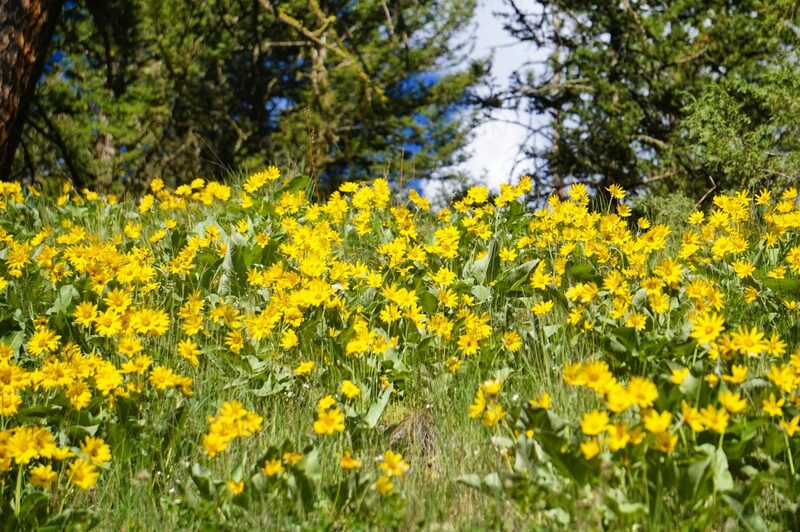 A hillside of arrowleaf balsamroot. Photo by Patrick Little. 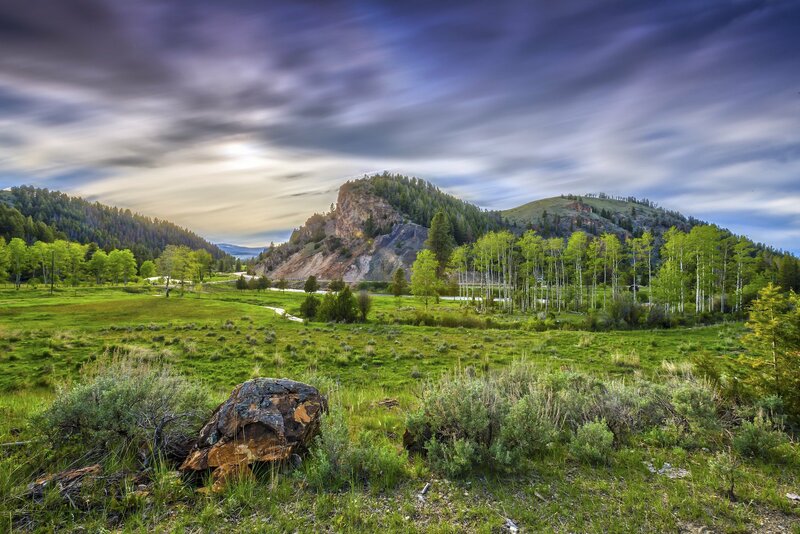 As a member of the National Geographic Unique Lodges of the World collection, we strive to offer guests the chance to delve deeper into the very eco-system that makes our corner of Gold Country so special. Our new National Geographic narrative photography workshops also help them use their knowledge of the environment to capture incredible moments throughout their vacation. 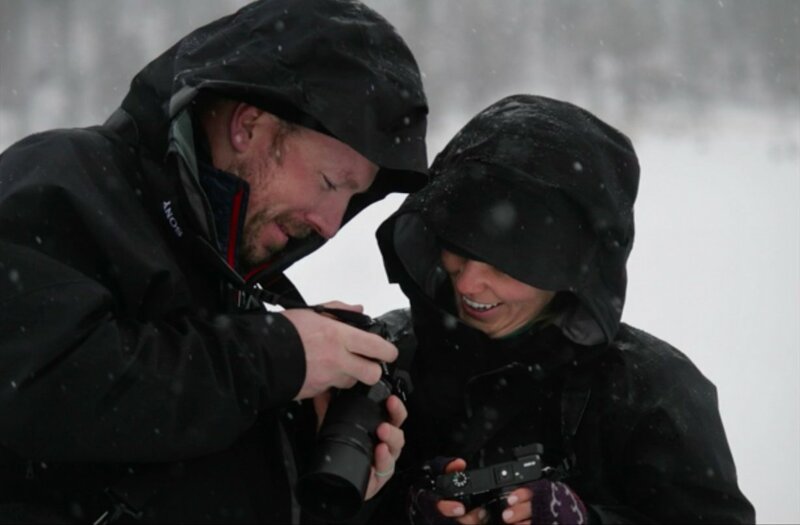 Activities Director Patrick Little and Kelsey Bruns share images during a National Geographic photography training session. Photo by Ned Derosier. 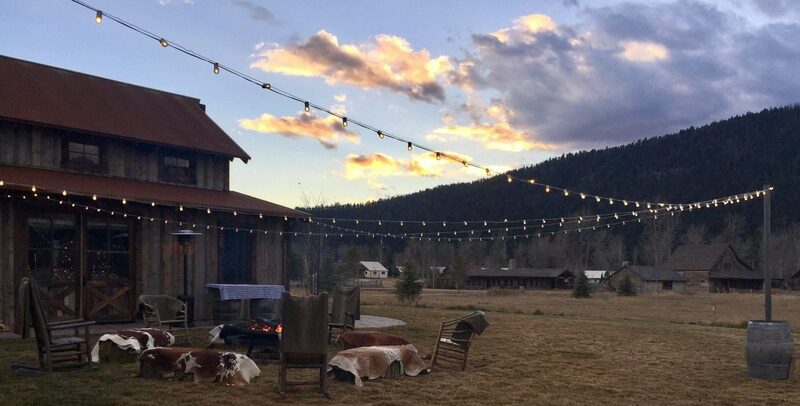 As an addition to our sustainability program and to highlight the connection between the local produce used in our farm-to-table dining, we recently added some new livestock to The Ranch. It’s not a new herd of cattle or addition to our thriving horse herd; our new stock is the extremely important and completely captivating honeybee. Honeybees outside of their new hives. Photo by Kelsey Bruns. The National Geographic Society was not content to simply change the face of travel reporting and photography. 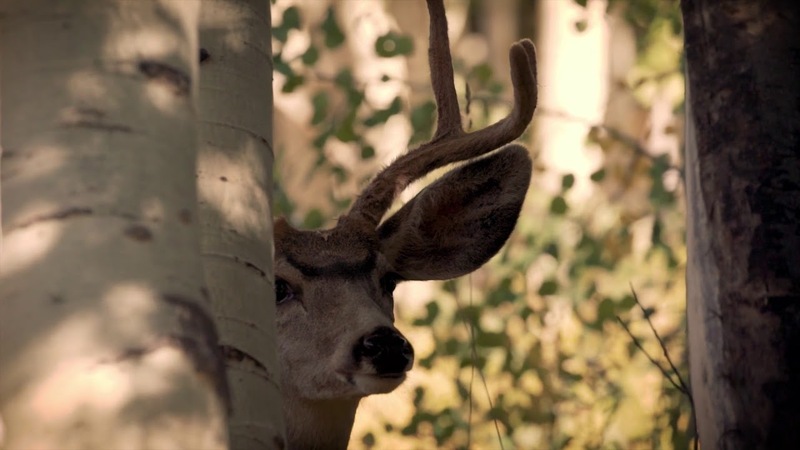 In 2015, they set out to make “tourism a catalyst for positive change.” They created the Unique Lodges of the World Collection, in order to seek, recognize and promote hotels that made sustainability paramount in their mission. 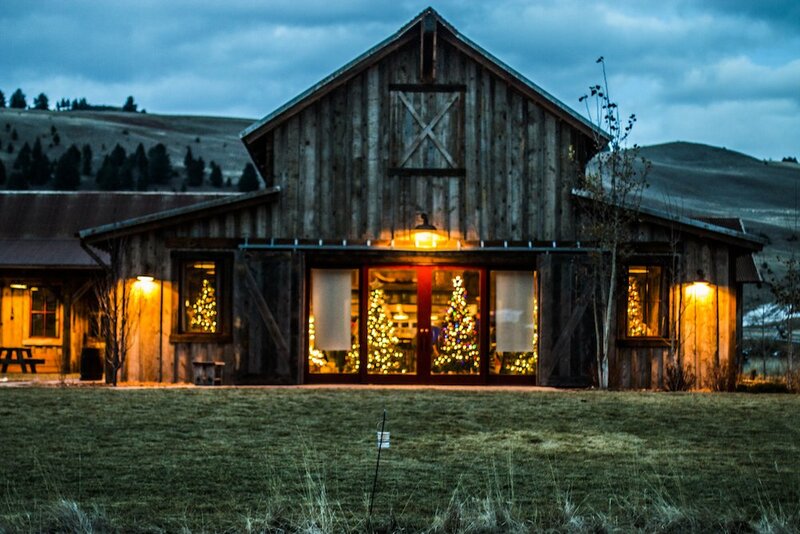 The Ranch at Rock Creek has been part of this incredible collection since its inception—the only US charter member. 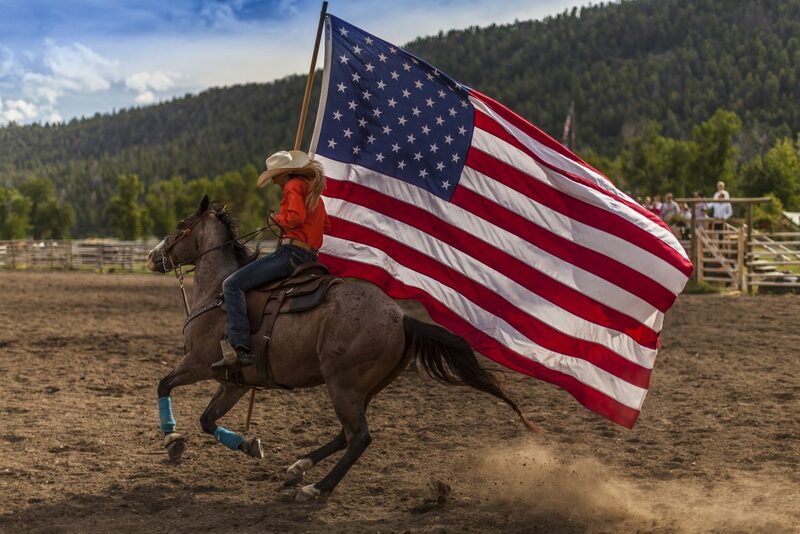 Preserving The Rodeo Tradition: The Ranch’s summer and celebration rodeos involve local rodeo athletes and Ranch staff. While we are just finished decking our halls for the upcoming holiday celebrations, we’ve been in the Christmas spirit for over a month. The sun sets before the Gala Auction. 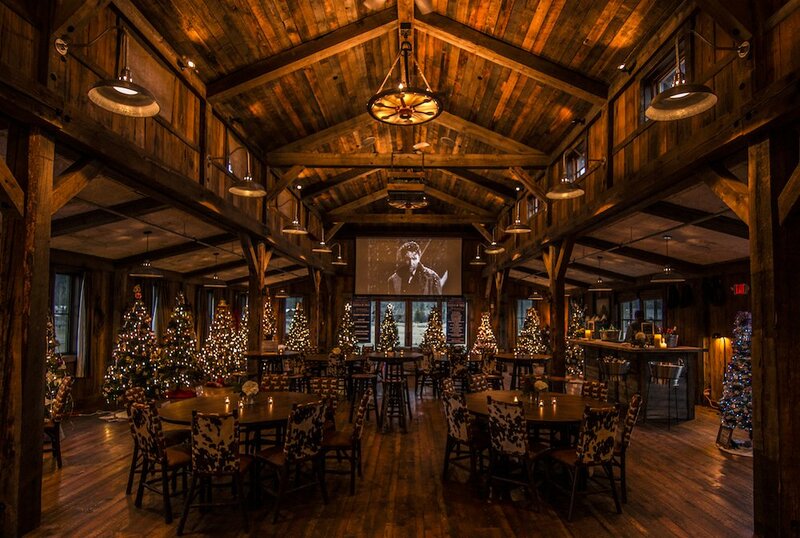 Look closely and you’ll see the Christmas trees glowing inside the Buckle Barn. 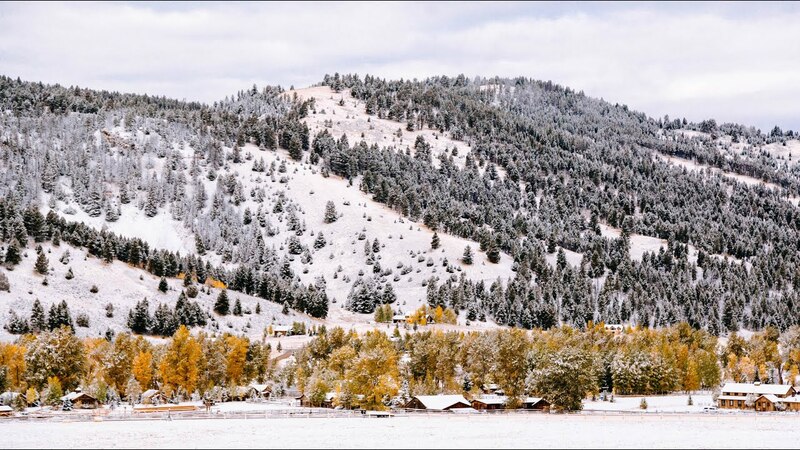 Photo by Rancher Katie Forbes. On November 11 and 12, we hosted the Granite County Festival of Trees for the second year in a row. 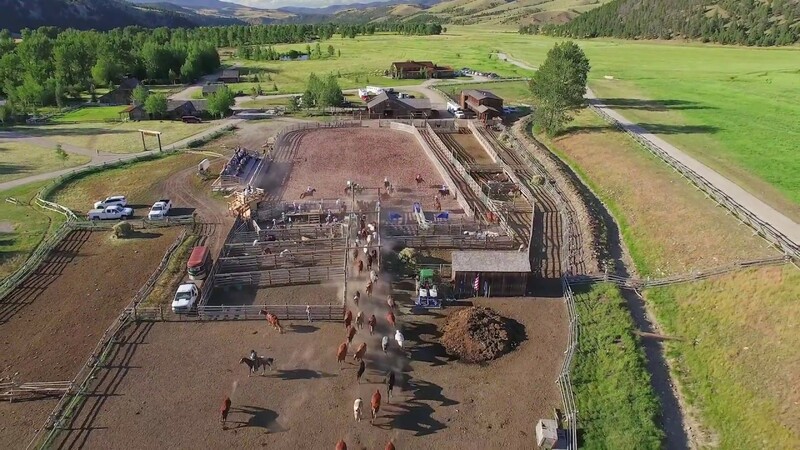 The Festival has become a tradition for The Ranch—we’ve been a sponsor for three years. We joined 18 other regional sponsors in supporting this year’s event. 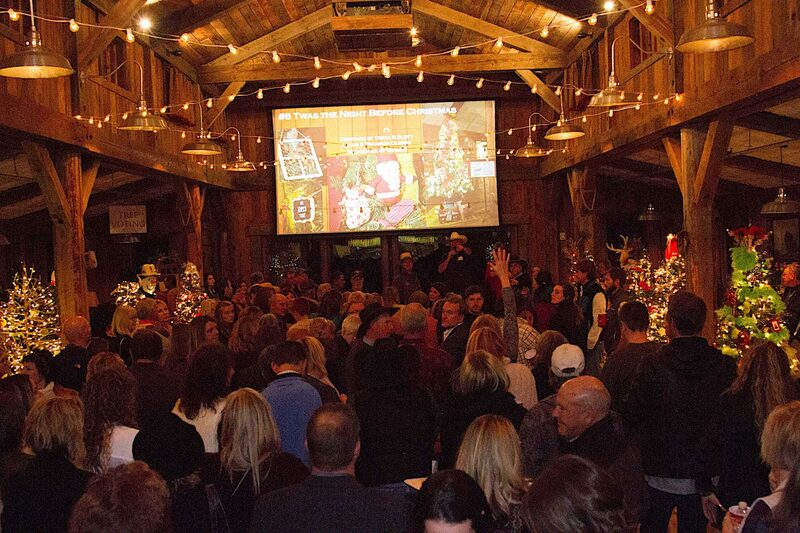 Read about last year’s Mystical Mountain Christmas and the first annual event. A scene from the live auction. The event filled the Buckle Barn. 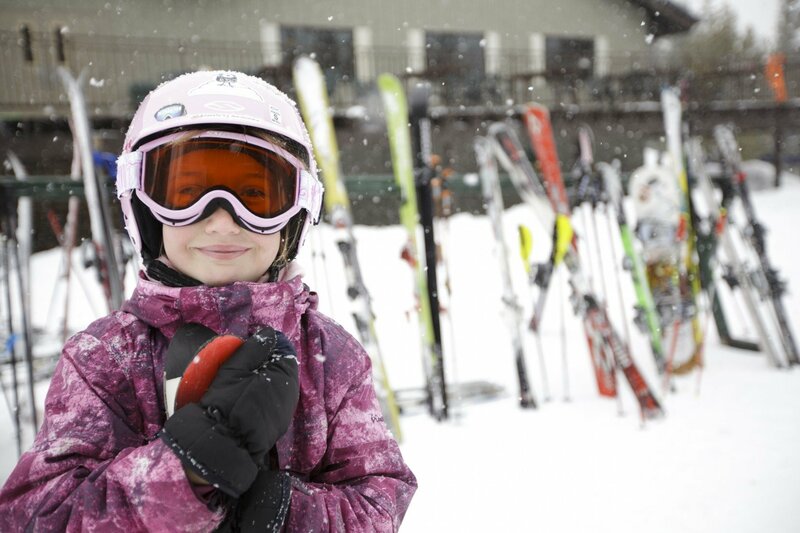 Sunday, April 8th marked the close of a memorable, powdery snow season at Discovery Mountain. Winter refuses to be ushered out without a fight, so late spring skiing was some of the best we’ve ever had. This year, our guests enjoyed all-inclusive downhill skiing and snowboarding throughout the winter, meaning we spent a lot of time on our wonderful local hill. In 2014, National Geographic chose Philipsburg as one of the Best Secret Ski Towns in North America. 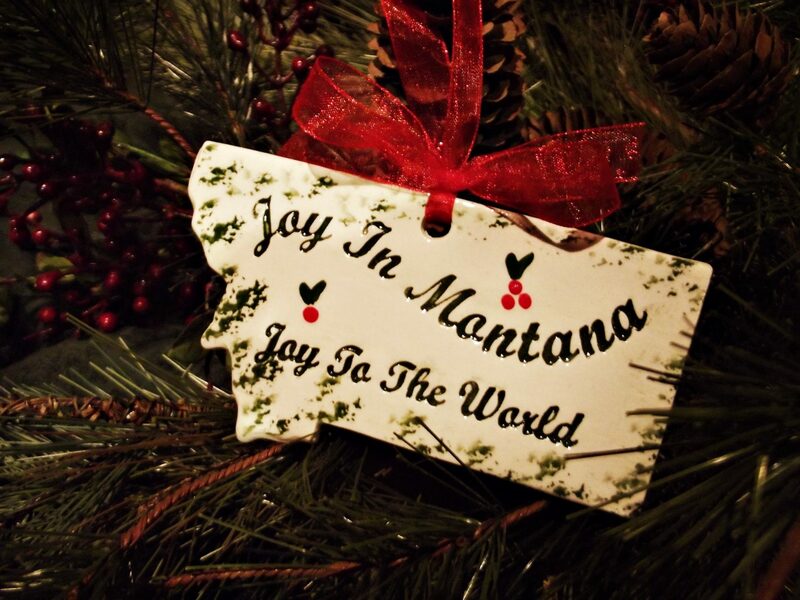 We are inclined to agree, although it’s anything but secret in Western Montana.